In tomorrow’s battle to save net neutrality, dozens of companies and websites will team up to stop regulations safeguarding the free and open internet. Their opponents are the impersonal internet service providers, or ISPs, who provide access to the internet. AT&T released a statement today saying it would join tomorrow’s Day of Action in support of net neutrality. It makes total sense! 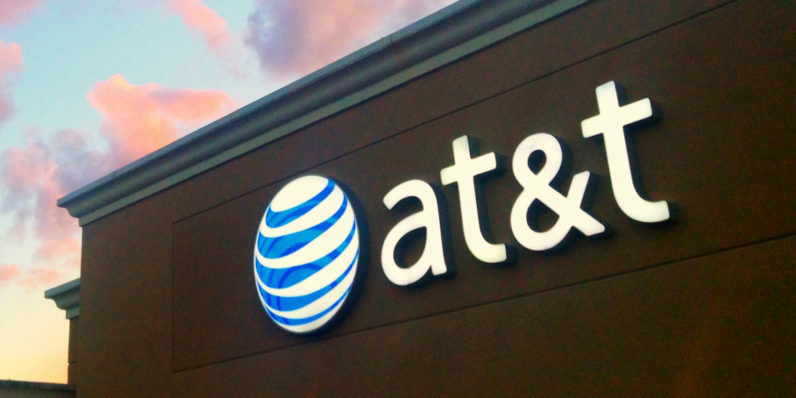 It’s not as though AT&T sued to stop the FCC’s rules from passing — oh wait, they did. In the end, the issue is never really about what the rules should be or whether we should have an open internet. [Am I missing something? Yes it is!] Rather, the debate focuses on whether open internet rules should derive from the 80-year-old Communications Act or some other theory of Congressional authority because the current law predates the internet. Perhaps that is a discussion worth having, but it’s really not what the companies and people present tomorrow will be protesting. And if AT&T is hoping to join in order to advance its own idea of what kinds of more-open regulations should look like, it’s just showing it doesn’t understand what the big fuss is all about.